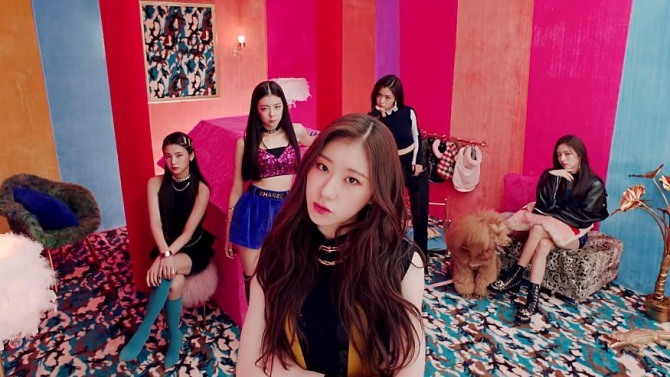 Rookie K-pop girl group ITZY released its first music video, for “Dalla Dalla,” Monday via the V app. 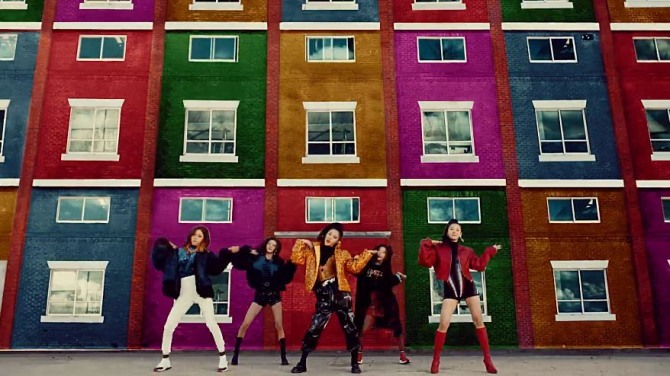 The group looks to differentiate itself in the K-pop scene with the fusion groove tune, which blends electronic dance music, house music and hip-hop. “Dalla” means “different” in Korean. “They tell me I’m a delinquent just by my looks ... so what? I’m sorry but I don’t care, don’t care,” the song goes. 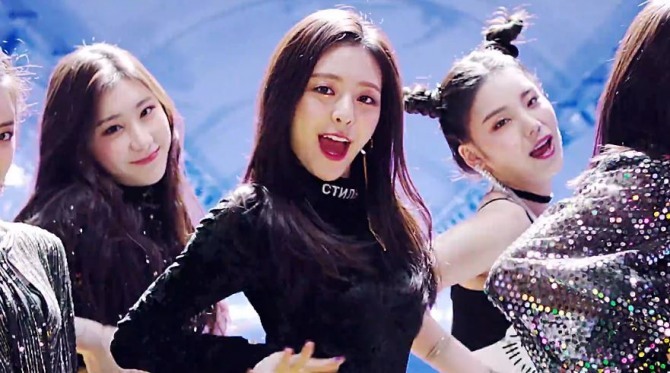 A five-piece act that has yet to officially debut under label JYP Entertainment, ITZY consists of Chaeryoung, Ryujin, Yuna, Lia and Yeji. 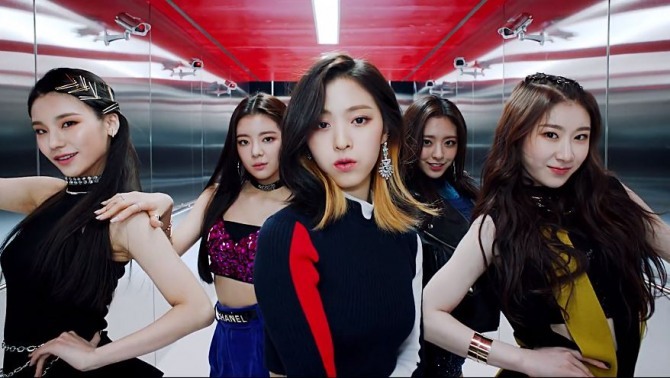 The band marks the first new all-female act from the K-pop giant in four years, following Twice. 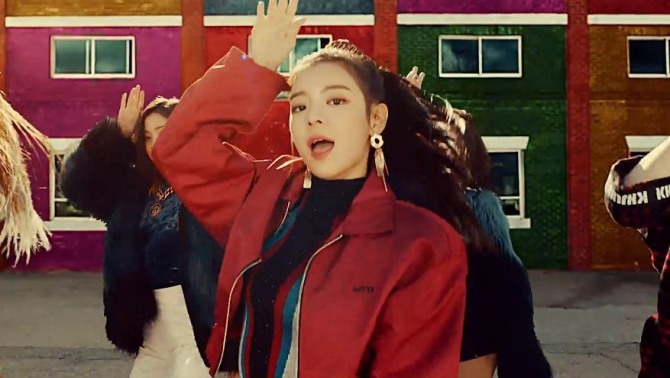 Watch the music video at https://www.vlive.tv/video/112563.